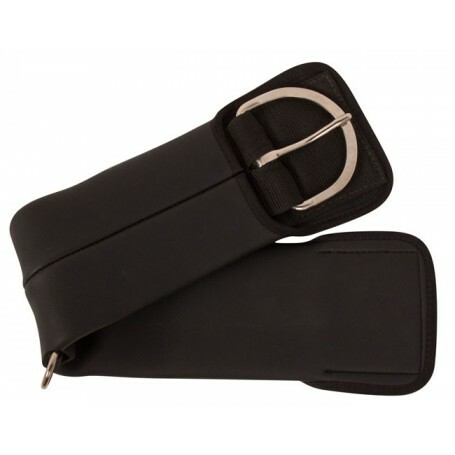 This super comfortable Abetta neoprene cinch allows air flow circulation and comfort to your pony. 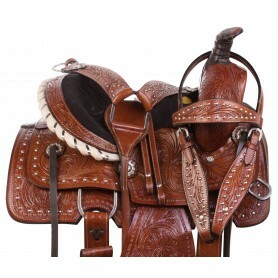 Made with soft, anti-galling material, this girth is comfortable for your pony and easy for you to clean. Now on sale for only $34.99! 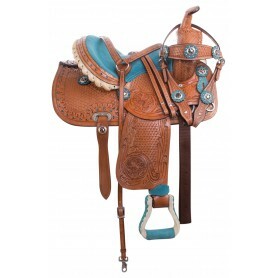 This super comfortable Abetta neoprene cinch allows air flow circulation and comfort to your pony. 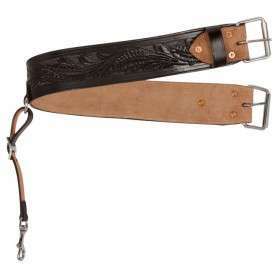 Made with soft, anti-galling material, this girth is comfortable for your pony and easy for you to clean. Constructed with heavy duty nylon strapping, chromed plated hardware and soft neoprene. Wide body shock-absorbing neoprene material.